239 pages. No dust jacket. 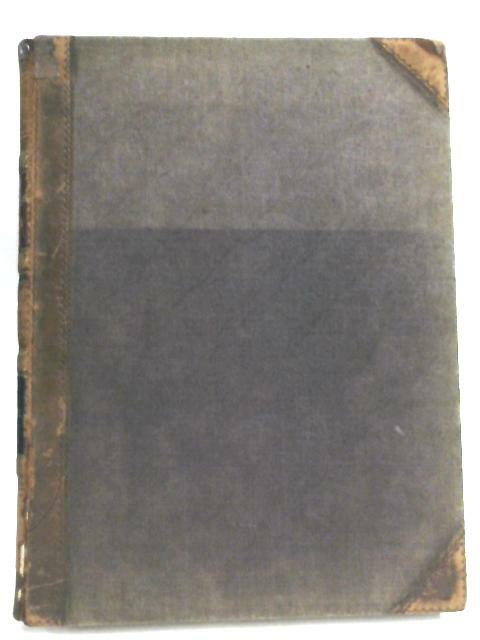 Half leather bound with brown cloth boards. Cracking to hinge and tearing to spine but binding remains tight. Previous owner's inscription to first page. foxing, tanning and some marks to text block edges and endpapers. Moderate rubbing and sunning to surfaces with bumped corners, scuffed edges and crushed spine ends with chipping leather.